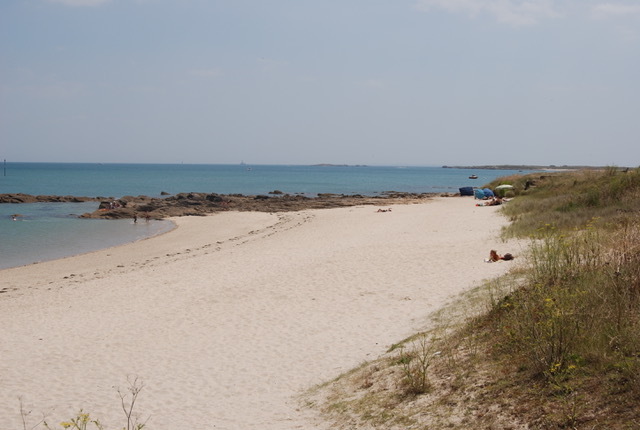 Our nearest Continental neighbours are just across the Channel in Brittany and our no-hassle weekend break is an ideal opportunity to get to know this pleasant part of France. We say no-hassle because there’s no queueing, no waiting around, your break starts as soon as you board the ship. Everything is taken care of, you just sit back, take in the local scene, relax and make the most of your brief holiday! We plan a series of breaks which will take in some of the destinations in the Province which we have visited over the past 45 years. The sailing programme is the same for each break unless otherwise indicated. Meet coach on Thursday for the 2045 sailing to Roscoff. 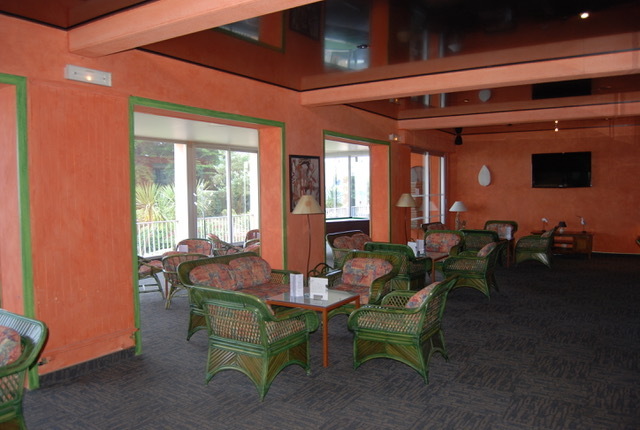 On arrival, we proceed leisurely to the hotel where we stay for 2 nights, breakfast and dinner with wine included, all rooms have private facilities. During the Friday and Saturday we’ll be on excursion. On Sunday we drive to Roscoff and then catch the 1500 (or 1600) sailing to Plymouth. A free reclining seat is provided on the overnight sailing but cabins are available at a supplement. 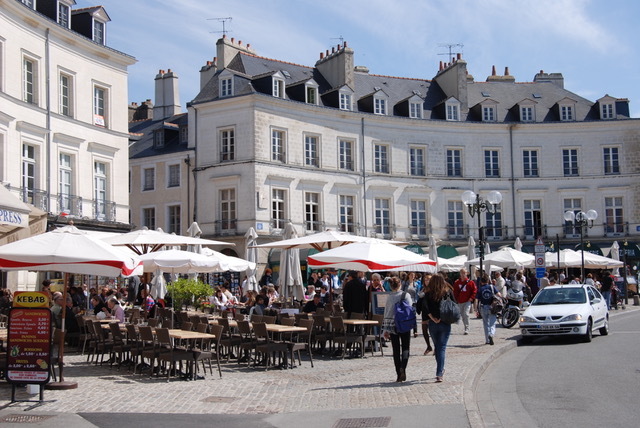 Saturday - After breakfast we drive to Vannes for sightseeing. 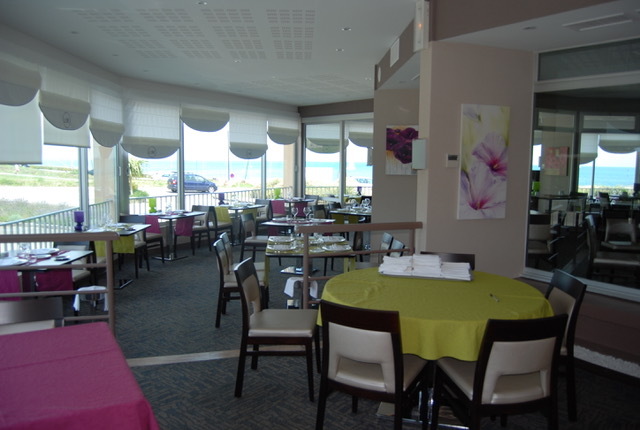 We return to Quiberon to spend the rest of the afternoon. We return to the hotel for dinner. 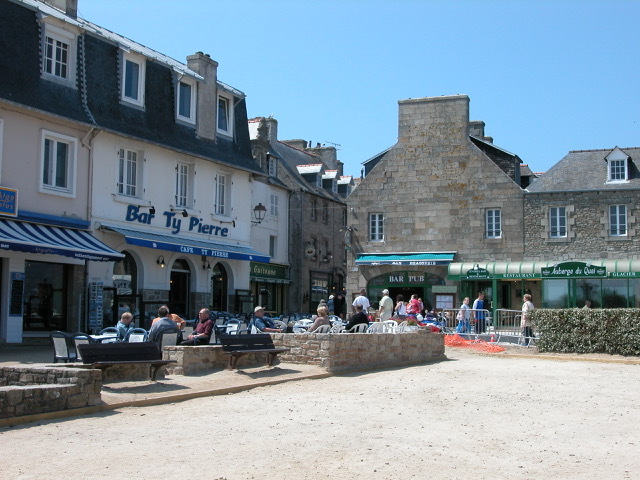 Sunday – We leave after breakfast and make our way back to Roscoff where we spend the remaining time. We catch the 1500 sailing to Plymouth. 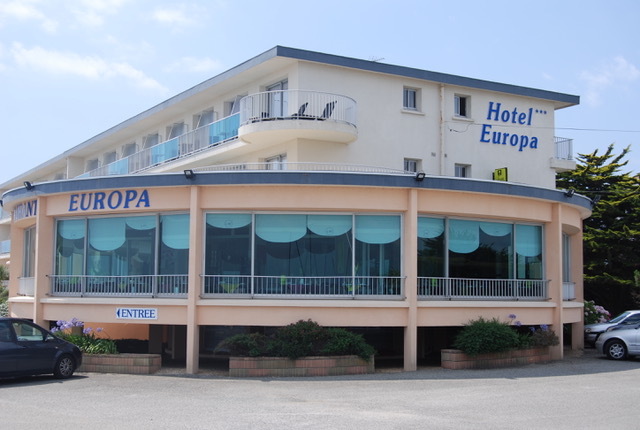 The cost includes; travel by executive coach; ferry crossing with reclining seat on overnight crossing; 2 nights dinner(with wine), bed and breakfast; all travel in Brittany.